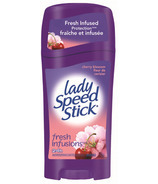 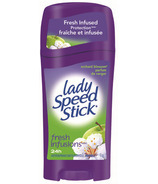 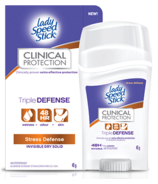 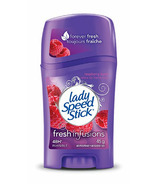 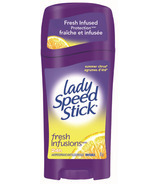 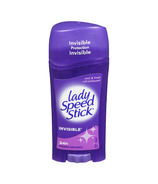 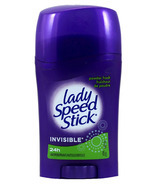 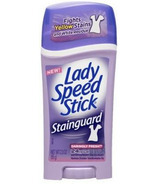 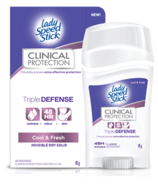 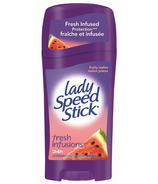 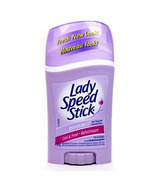 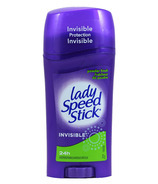 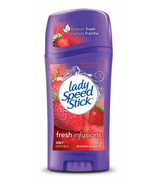 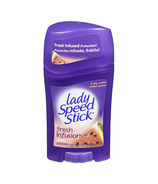 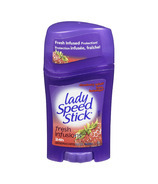 Lady Speed Stick is line of deodorant and antiperspirant specifically designed for the needs of women. 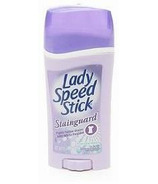 The Lady Speed Stick brand is owned by the Colgate-Palmolive Company. 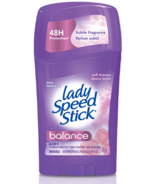 In 1806, William Colgate, a soap and candle maker opened up a starch, soap, and candle factory. 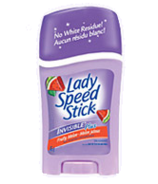 Over 200 years later, Colgate has grown into one of the largest companies in the world through maintaining their values of continuous improvement, caring for customer needs and global teamwork.